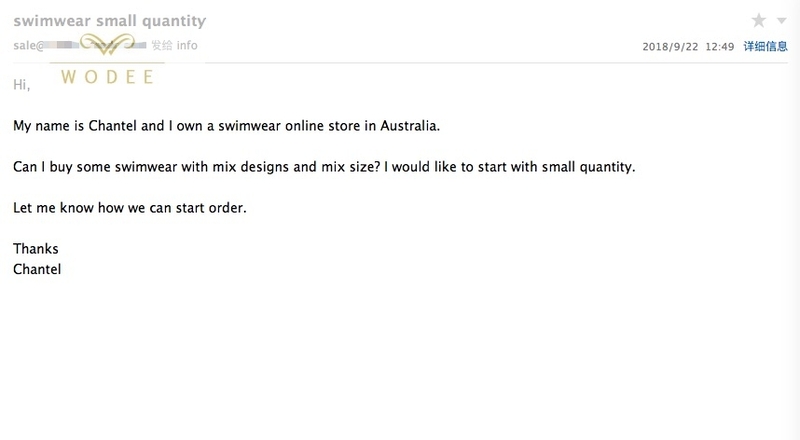 Example: Customer want to wholesale mix designs and mix size swimwear with small quantity order, and here is how we help. 1, Customer will view our website and choose the designs they like, and then advise the item no. and quantity. 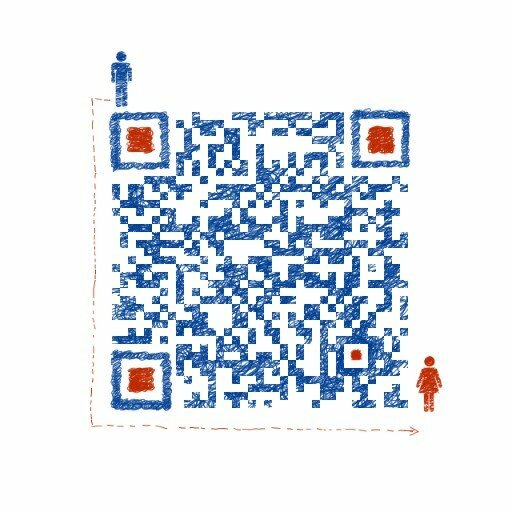 2, We will give a quote based on quantity. 3, After price, payment way and shipping way confirm, we can confirm order invoice soonest. For the products in stock, we will arrange the shipment within 3 days after payment receive. 4, The tracing no. will be advised after order have been shipped. 5, We will update new designs every month in future.